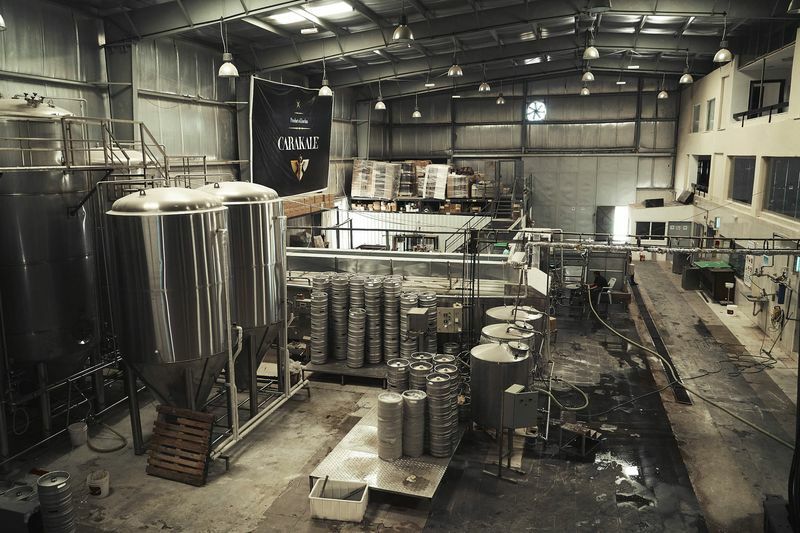 Rising stars and beer veterans alike are helping bring Carakale, the first craft brewery in Jordan, to the United States. When you’re trying to open a brewery in a predominantly Muslim country, you do a lot of things yourself. At least that’s what Yazan Karadsheh, the founder of the first craft brewery in Jordan, learned. After two years of red tape, a lawyer friend of Karadsheh’s father helped him secure a license as Carakale Brewing Co., a riff on the caracal, a regional mountain cat species. He then convinced local officials to approve a manufacturing plant. After that, he persuaded local bar owners to let him break into a market monopolized by Heineken NV’s Amstel Brewery. Even though beer is believed to have originated in the Middle East thousands of years ago, most Muslims believe alcohol is forbidden under Islam. Today, there are only a handful of craft breweries, mostly in Lebanon, Israel, and the West Bank. Jordan is more than 90 percent Muslim. For his first beer, he created a blond ale as a sort of a gateway beer. 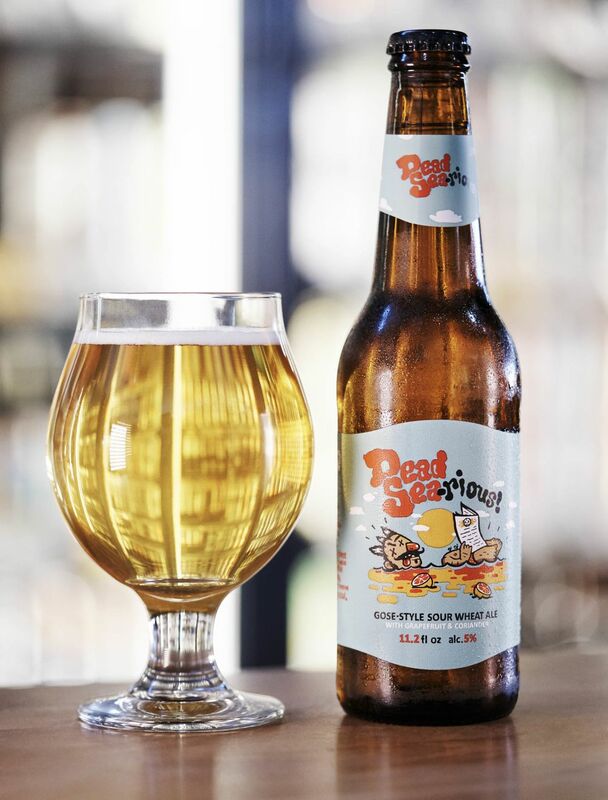 The brewery sold its first bottle in late 2013 and is now available in most of the approximately 600 stores, bars, restaurants, and hotels that sell alcohol in Jordan. Now, a decade since Karadsheh became obsessed with creating a native brew, Carakale will finally make its debut in bars in the United States—in Arizona last weekend and in New York, where Karadesh and his newlywed wife live part-time, in early November. 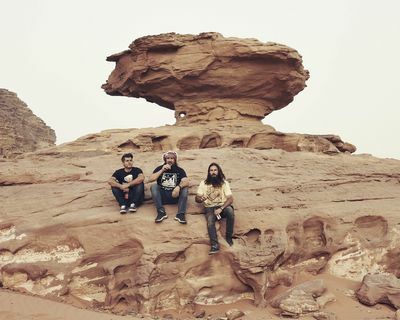 “Our second mission statement is to have us recognized in the world as a Jordanian craft brewery, which is unheard of,” Karadsheh says. Inside the brewery in Amman. Karadsheh’s biggest obstacle in America is how many craft beers that have launched as part of the recent boom—the number of brewers has doubled in the past four years, to more than 5,200 total. A lot of beer geeks are more interested in the next New England IPA than another exotic import. When he wanted to begin exporting, he started contacting U.S. import companies three years ago about buying shipments of his brews, but they weren’t interested in standard beer from Jordan. So he started his own import company. And when he looked for distributors to move his beer into stores and bars, they balked, too, for some of the same reasons, he says. It wasn’t so much that Carakale was an unknown company from the Middle East; mostly, they were reluctant to promote yet another lineup of ales and porters in a saturated market. So he made a deal with a U.S. company that would warehouse and ship his beer, but he’d have to provide all the marketing, sales, and swag. A little luck helps, though. A chance meeting between his cousin in Phoenix and a craft beer industry veteran led to an introduction to the rising-star owners of Arizona Wilderness Brewing Co. Then that led to an invitation to pour Carakale at an Arizona Beer Week festival earlier this year. 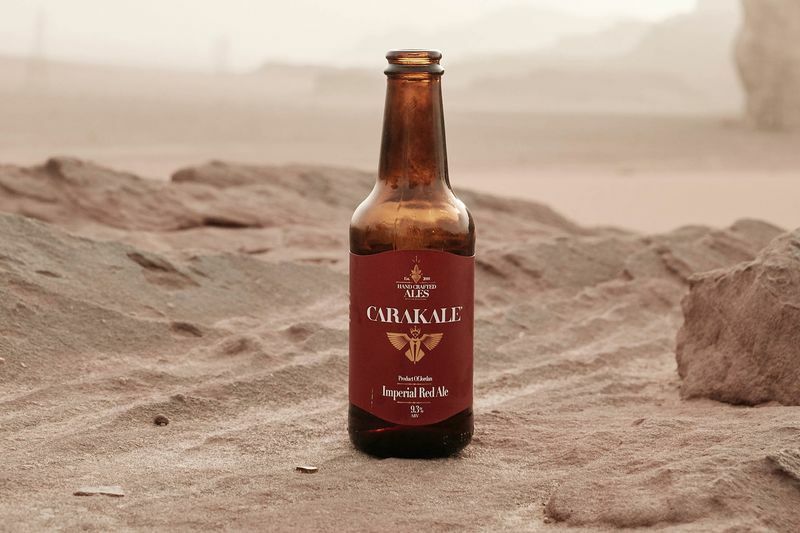 To help the beer stand out in the market, the Carakale and Arizona Wilderness collaboration uses salt from the Dead Sea and pink grapefruit from the Jordan Valley, ingredients that, along with coriander and a souring agent, make up what they are calling Dead Sea-rious. The gose style is a sour and salty German wheat brew that has become popular among U.S. brewers in the past couple years, almost as a backlash against the trend toward such high-alcohol beers as imperial stouts and double IPAs. Shelton Brothers was one of the importers that passed on Carakale early on but agreed to stay in touch. When Karadsheh teamed up with Jon Buford and Patrick Ware of Arizona Wilderness, Gregory came aboard, buying a container of 700 cases of Dead Sea-rious to send out to a network of distributors. Karadsheh’s journey from aspiring electrical engineer to pioneering craft brewer began in 2006 when, a few months from graduating from the University of Colorado-Boulder, he leafed through a beers-of-the-world book in a Boulder bookstore and discovered that Jordan had no native brew, just an Amstel franchise. He kept to his plan of taking a job with Halliburton in Wyoming oil fields, but after two months he was back in Boulder working in a home brew supply store. In 2008, he went to California to take a master brewer course, and then returned to Boulder to work for breweries. His father preferred he move home, and Karadsheh needed an investor, so the two teamed up on his dream venture. In 2014, its first full year, the brewery sold 50,000 liters, breaking even. The next year, sales doubled, and Karadsheh, who has dual citizenship in Jordan and the U.S., started working on his export plan. He’s already partnering with Shelton Brothers on getting another unique beer with native ingredients into the market: a 10.5%-alcohol imperial stout called Black Camel Spider, brewed with Jordanian dates and Bedouin coffee roasted with cardamom. The goal is to get that into the U.S. by year’s end, Gregory says.